The shop also features college–themed merchandise from universities in Florida, Georgia, North Carolina and Tennessee. 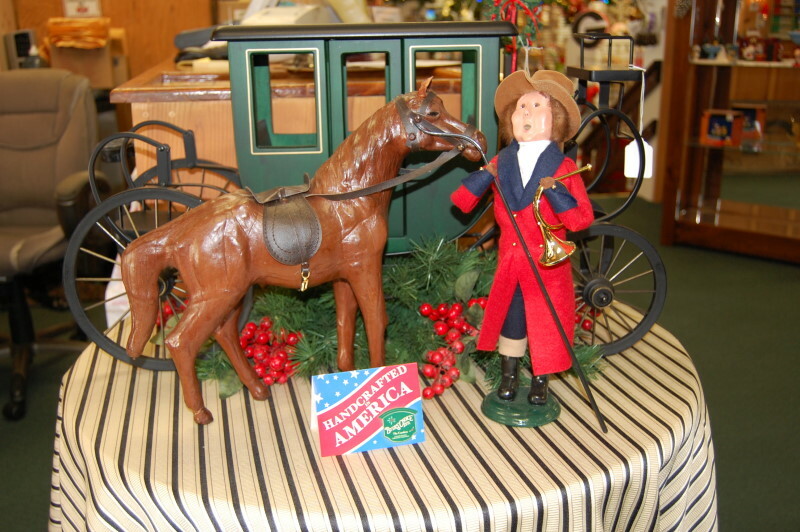 Also popular are the “Byers Choice Carolers,” famous for their Handcrafted-in-America label. 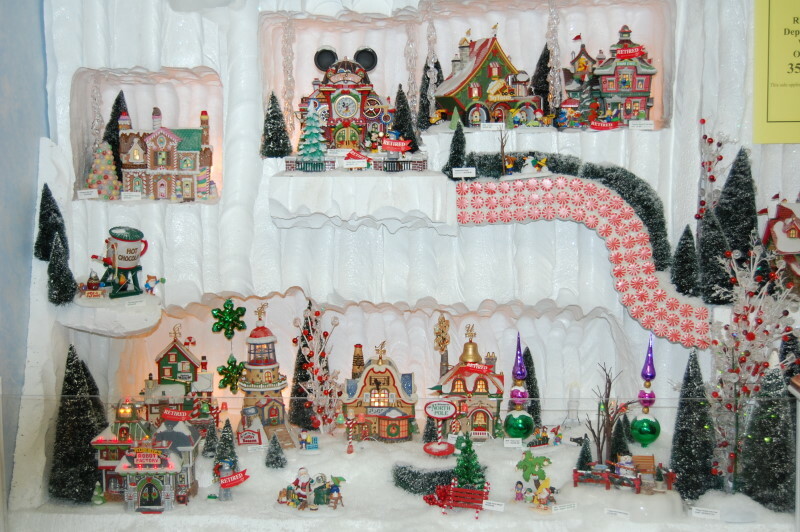 McInnes also features a wide assortment of ornaments like ballerinas, cowboys (and girls), hunting and fishing designs and every imaginable combination in between. 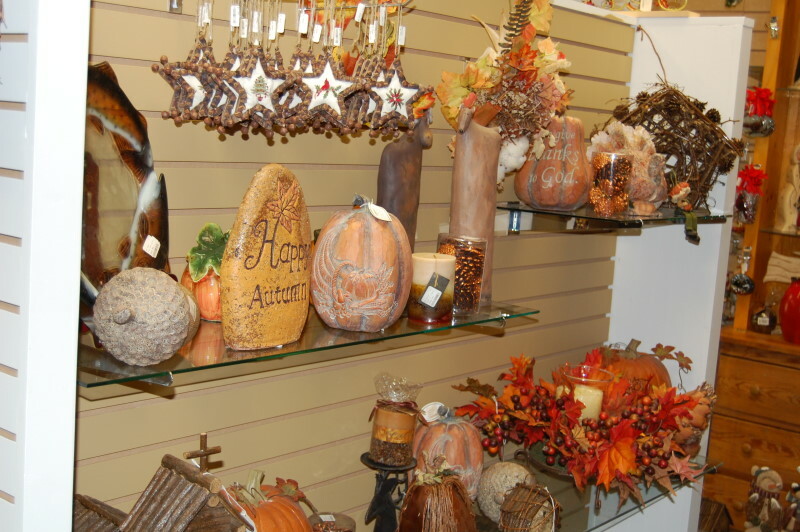 The shop’s inventory also offers décor items for autumn, Halloween and Thanksgiving. 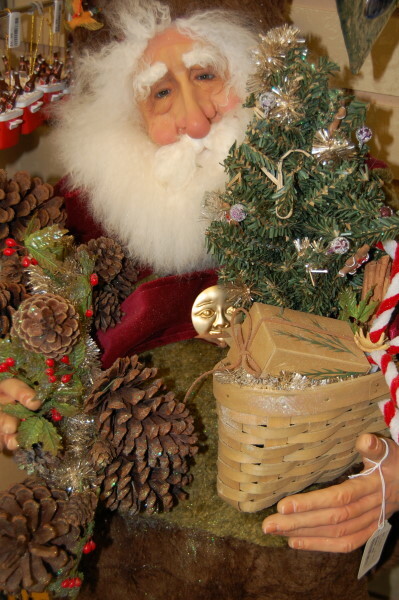 Located on the boardwalk, next to the Dillard General Store, The Merry Christmas Shop is a –MUST SEE.